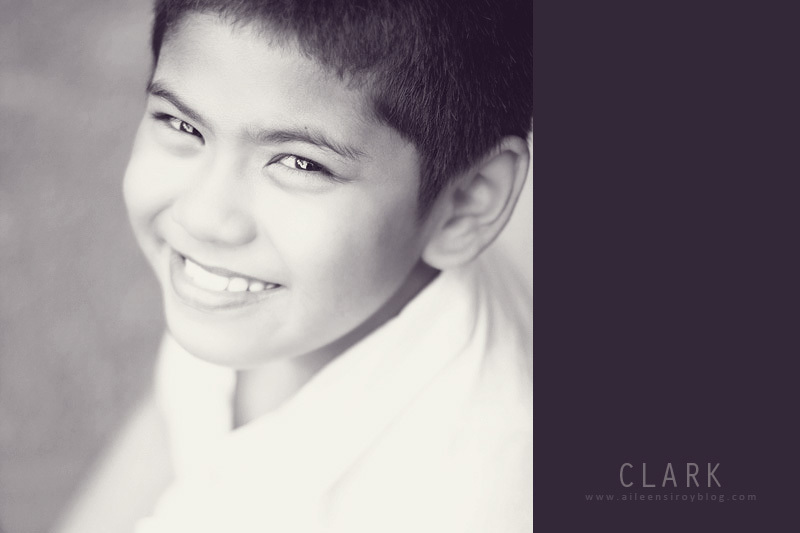 Light + Love : Clark Turned 9. It is still very vivid in my head the day he was born. It was a long funny story. I might blog about it one day, but today, all I want to say is that Clark is a source of great joy to all of us. He was a happy baby and a precocious toddler. He just turned 9 years old and is growing up to be smart, sensible, and gentle-spirited. He's very thoughtful and sweet, too. He came over to Manila to celebrate his birthday with us. While at the airport waiting for his flight, he called me: "Tita, I want to sleep in your house because I miss you." 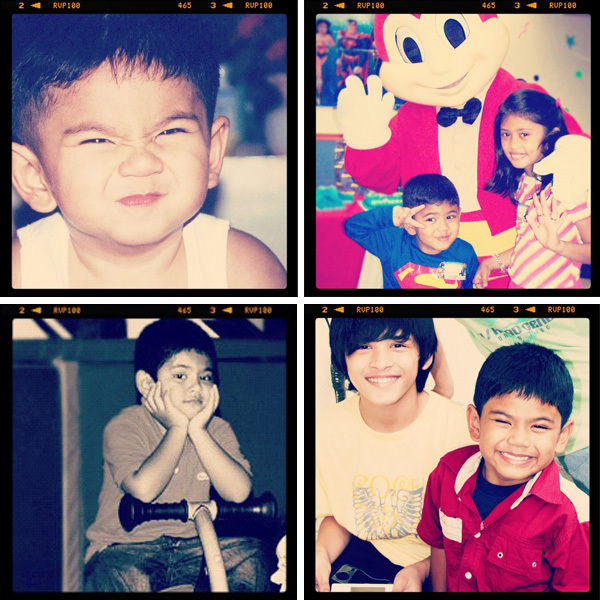 I was browsing through family photos and found these photos of him. Isn't he the cutest? He's the funniest kid, too. And he doesn't even know he's funny. 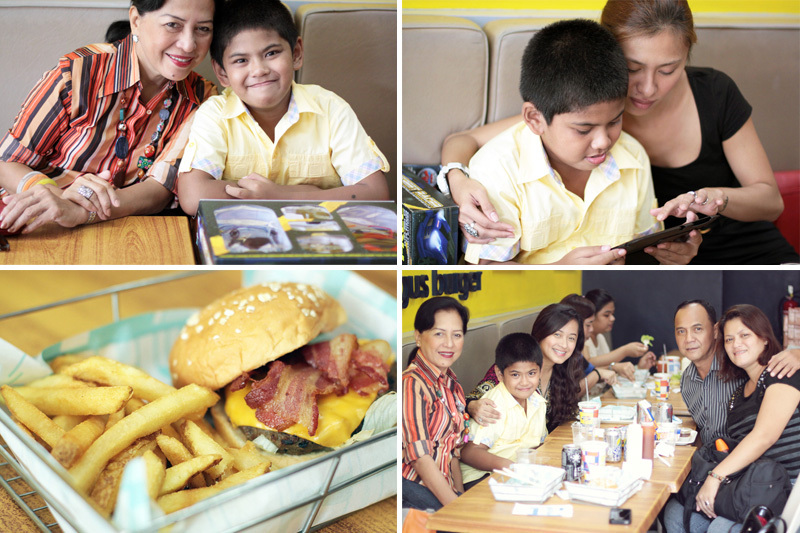 For his birthday, we had lunch at Brother's Burger. How perfect are burgers and fries, family and laughter? He got a tablet and loads of toys for gifts that day, too. He was very happy. 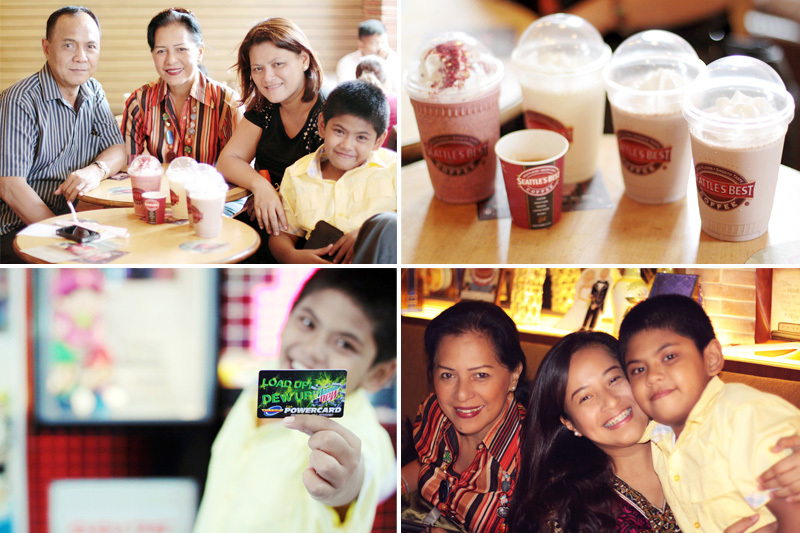 And then we had fraps and shakes at Seattle's Best, played all afternoon at TimeZone, shopped at GB5, and gorged on chicken barbeque at Reyes (Clark's request) for dinner. After dinner, we went to Mary Grace for some Mango Benne, coffee, and cheese rolls. Such a happy day it was. I am grateful he is in my life.